PREPARE YOURSELF! Not long until we’ll Command & Conquer. 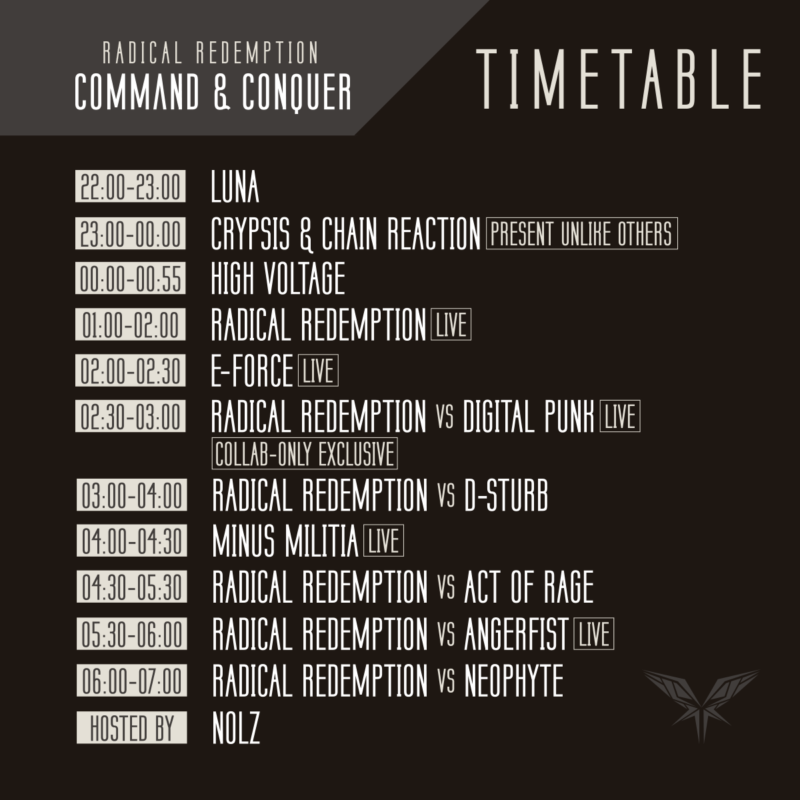 Check the full Radical Redemption 2018 timetable now! Tickets still available at commandandconquer.nl/tickets. This is the official Sub Sonik & Tha Watcher Revolt anthem! For those thinking of taking a trip to Amsterdam this summer, why not embark on the ultimate weekend trip away for Free Festival?! 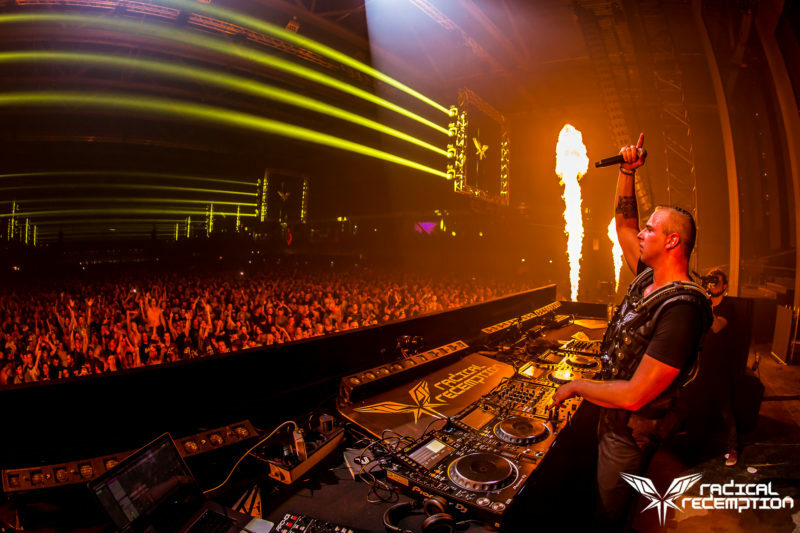 Line-up Dominator 2019 now online, meet the competitors! Meet the competitors of Dominator Festival 2019 – Rally of Retribution!